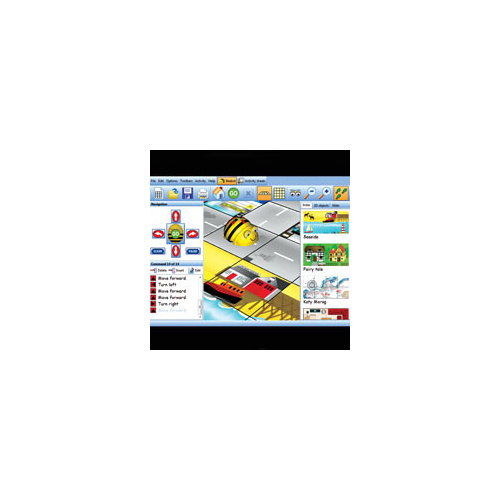 This product is supplied as a download and is usually delivered within 1-3 business days. 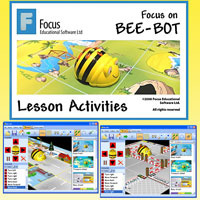 Bee-Bot: Lesson Activities 2 CD takes the floor-roaming robot into a completely new and exciting dimension by allowing teachers and children to input images and photographs into the program to create on-screen mats and tailor made activities. 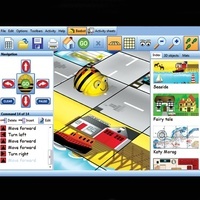 Packed with imaginative lesson activities and challenges, this program features eight well-known Bee-Bot activity mats: Farmyard; Seaside; Fairy Tale; Katie Morag; Community; World Map; UK Map; Bee-Bot's Home. Learn about control and directional language by programming a sequence of moves on-screen. 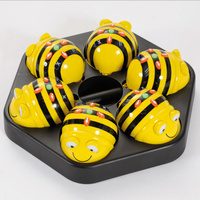 The possibilities are endless with this is truly cross-curricular program.